The State of Connecticut has moved to completely eliminate issuing checks for 2012 income tax refunds. You may still have your refund wire transfered to your bank account however there is no longer an option to receive a paper check in the mail. In an effort to reduce costs, the Department of Revenue Services (DRS) may issue debit cards for income tax refunds not designated for direct deposit. The DRS has contracted with JPMorgan Chase (Chase) to administer the debit card program. QUESTION: Can I send my debit card back to DRS and request that a refund check be mailed to me or request that a credit be added to my account? ANSWER: No. You will not be able to mail the debit card back to DRS to request a replacement refund check or a credit. QUESTION: Is my debit card ready to use once I receive it? ANSWER: No. Before you can use your card, you must first activate it by calling Chase Customer Service at 1-866-586-1705. Have the card in front of you when making the call. You will be prompted to enter your social security number and Zip code. Once your card is activated, you may choose option 4 from the main menu to create a PIN (Personal Identification Number) in order to withdraw cash at ATMs. Once you have activated your card don’t forget to sign it. QUESTION: Where can I use my debit card? 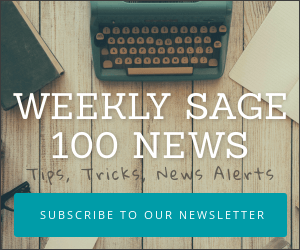 QUESTION: Are there fees imposed when I use my debit card? ANSWER: In some cases, yes. 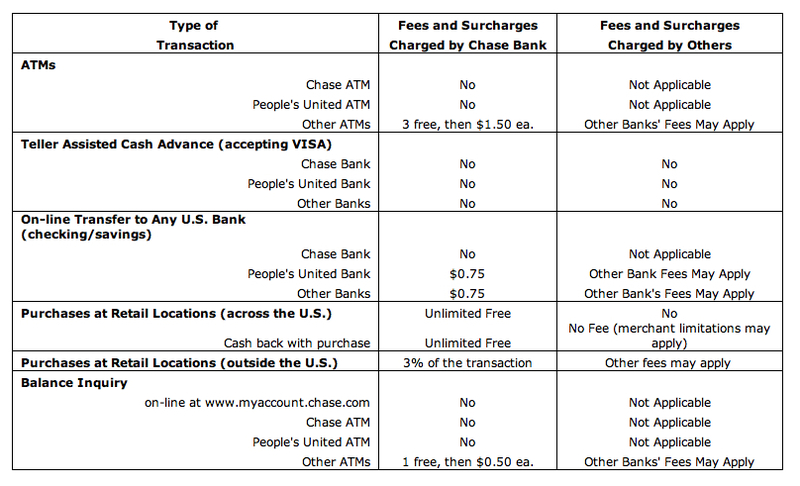 Please refer to the chart below (or the card carrier and the brochure that accompanied your Chase debit card).